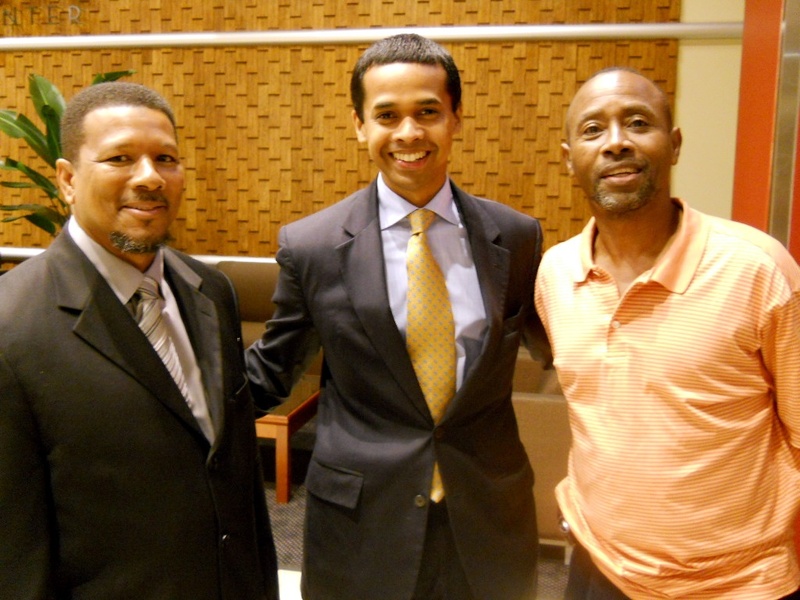 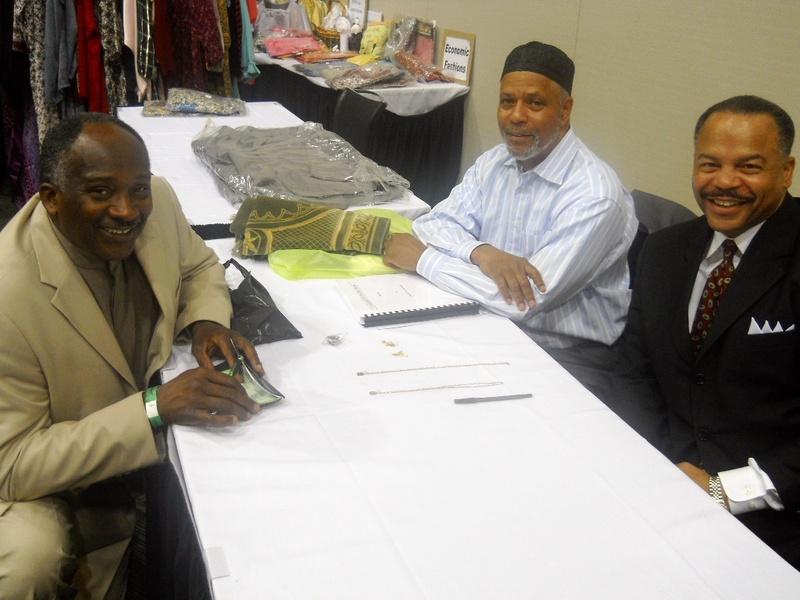 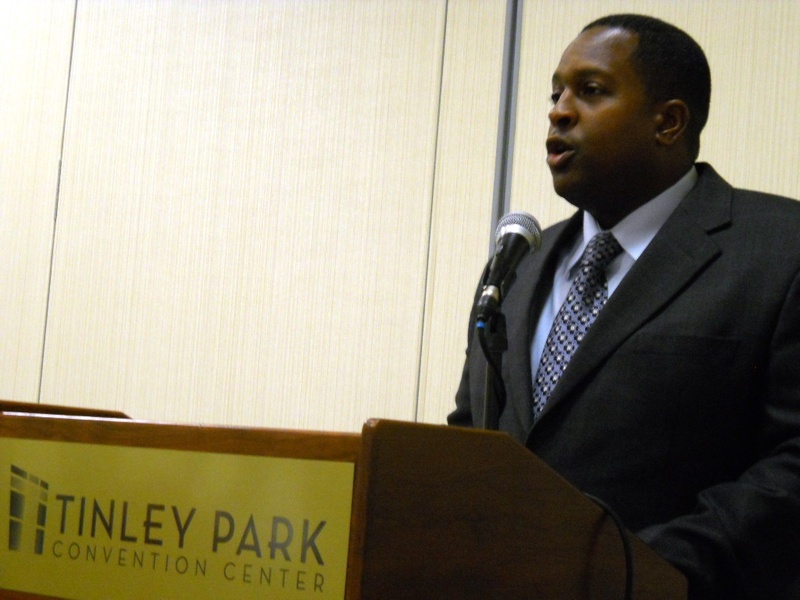 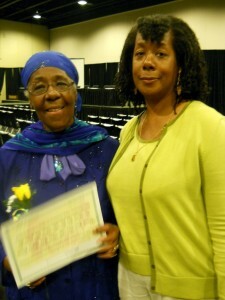 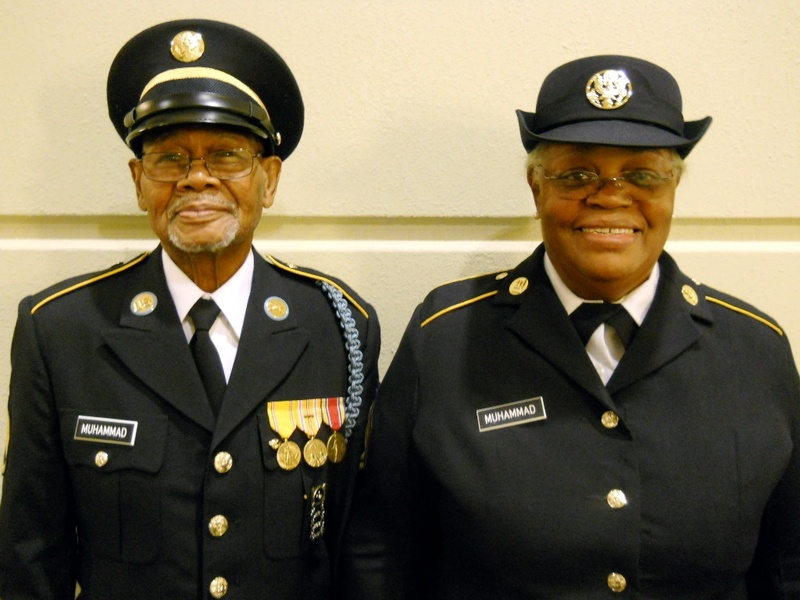 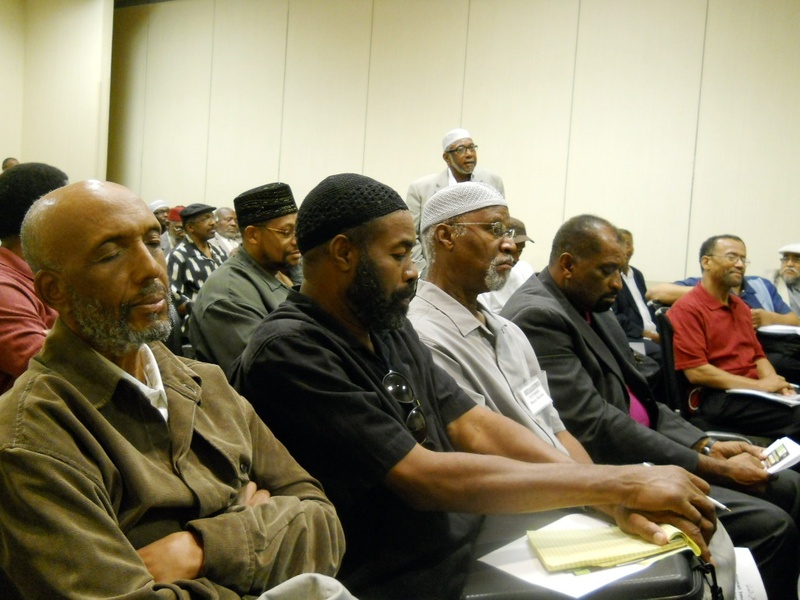 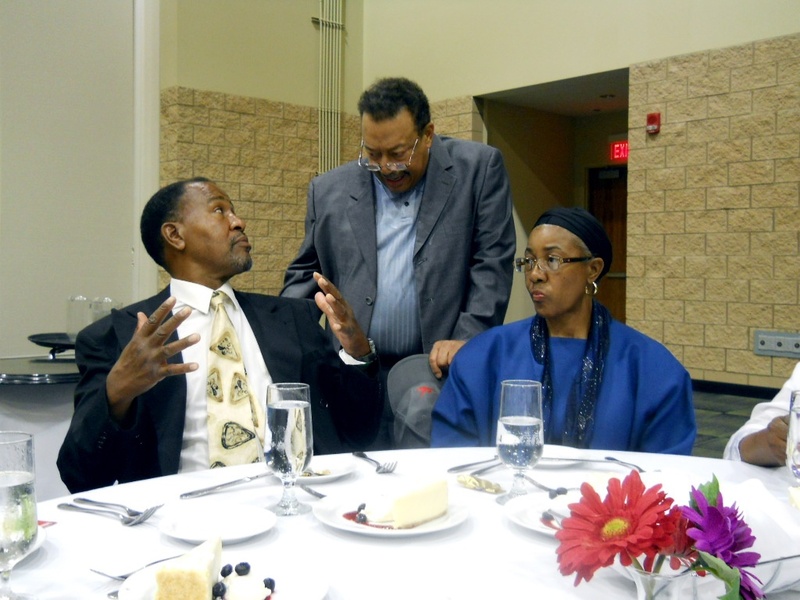 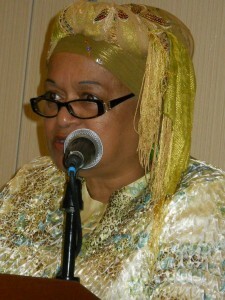 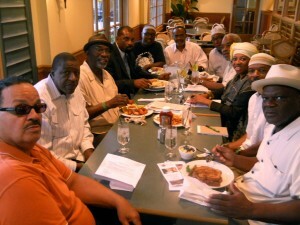 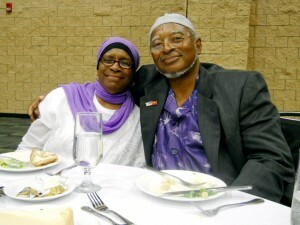 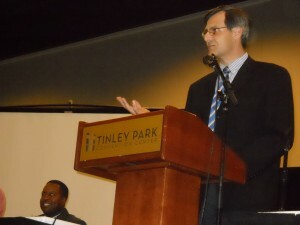 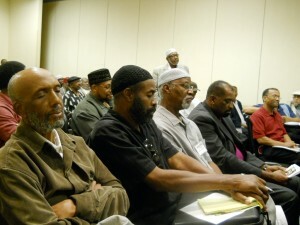 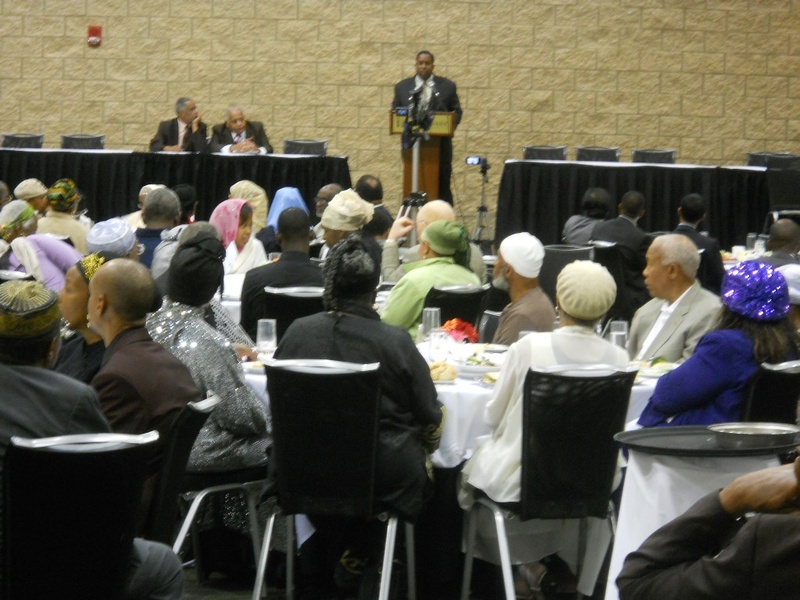 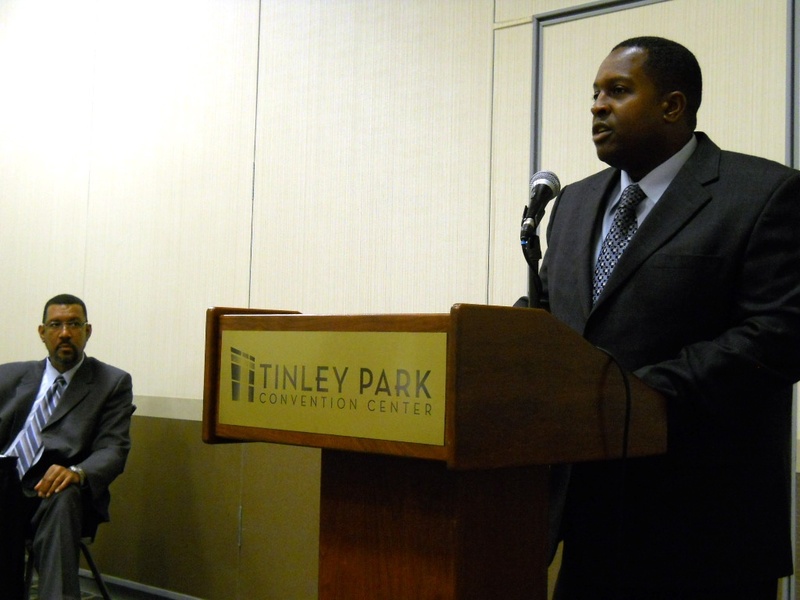 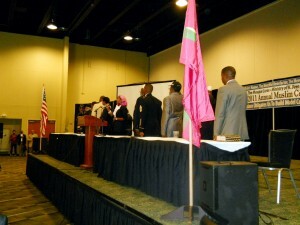 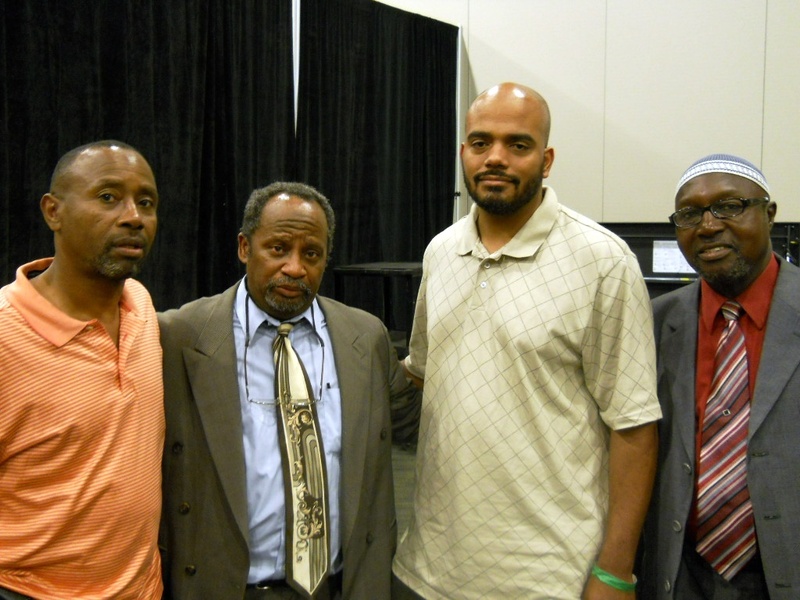 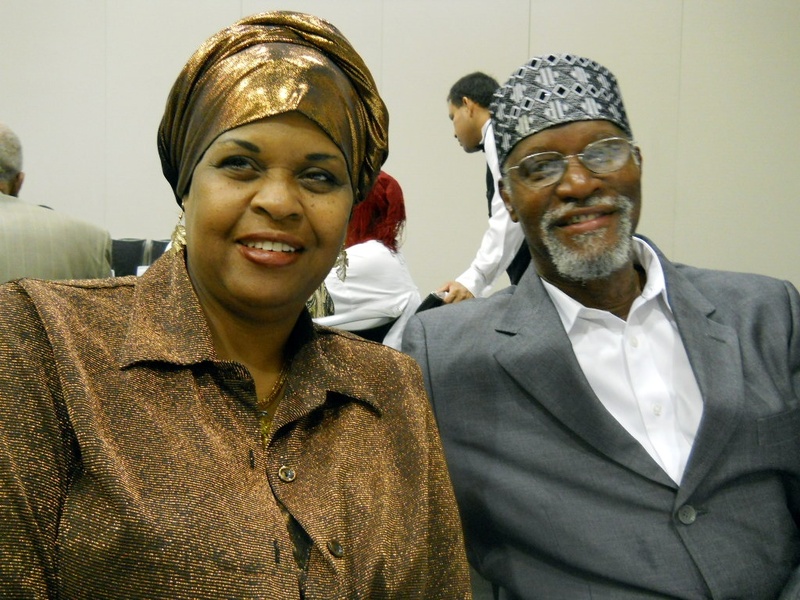 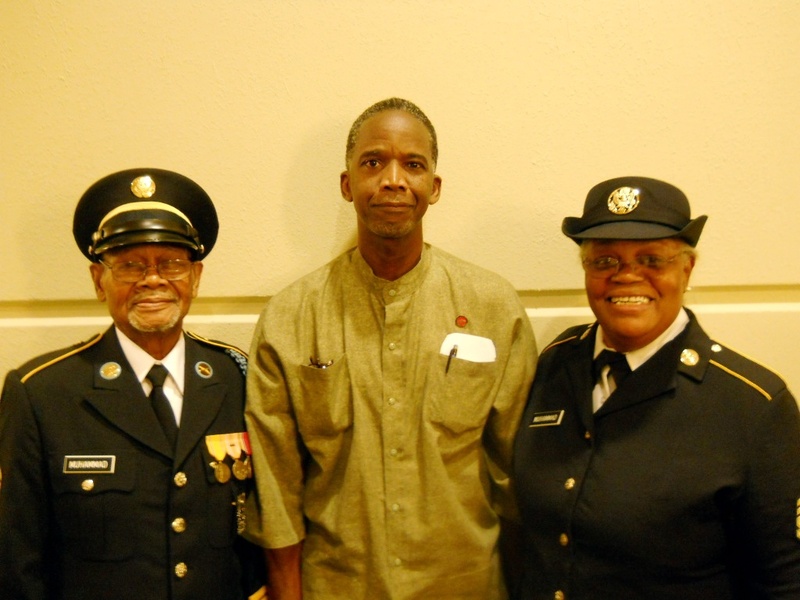 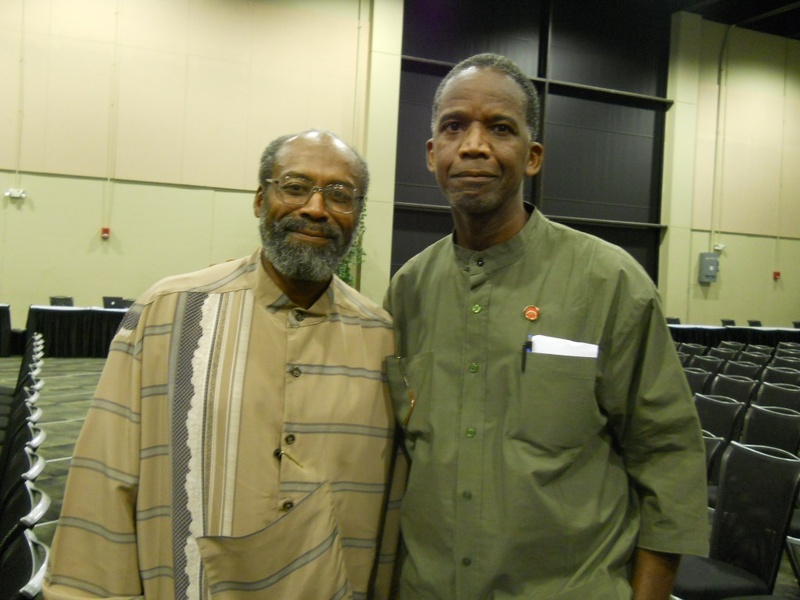 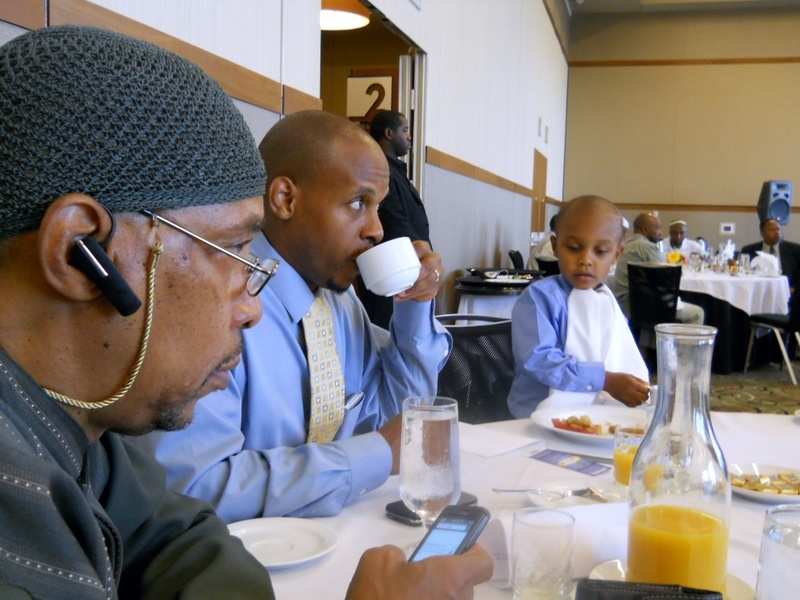 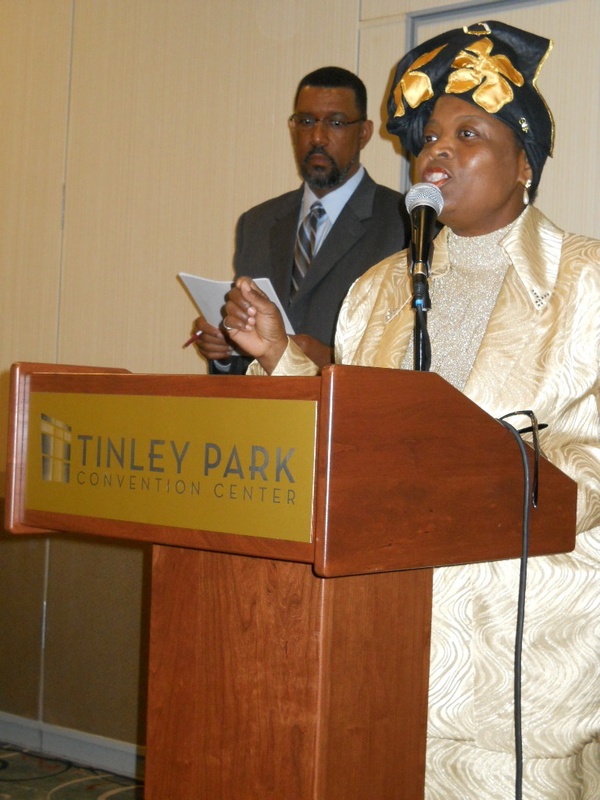 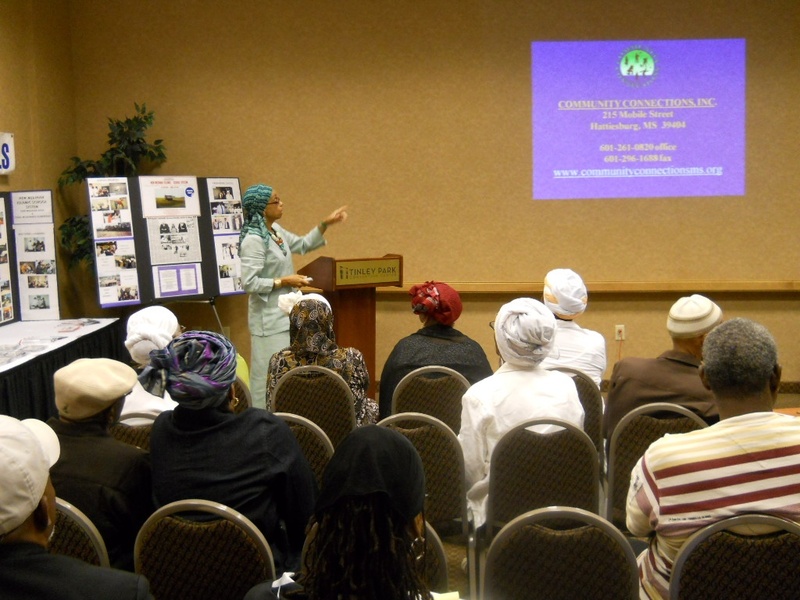 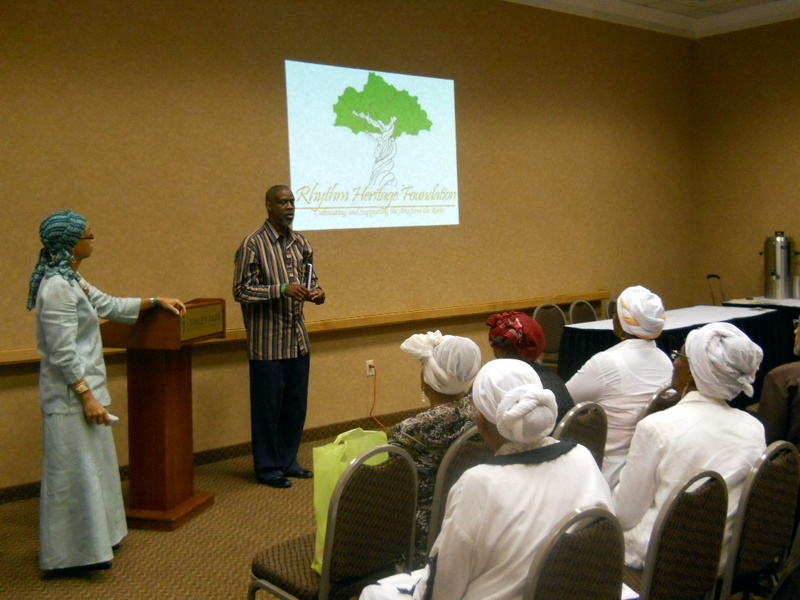 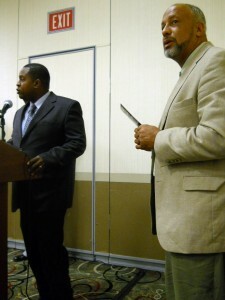 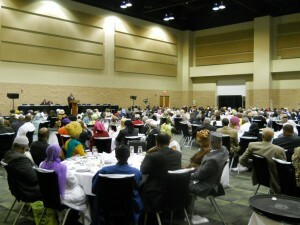 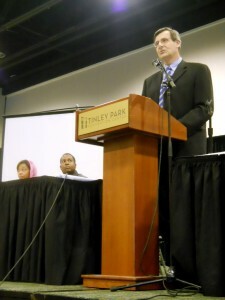 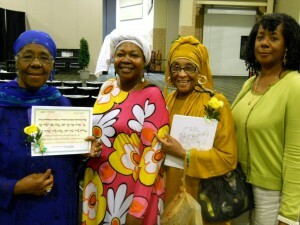 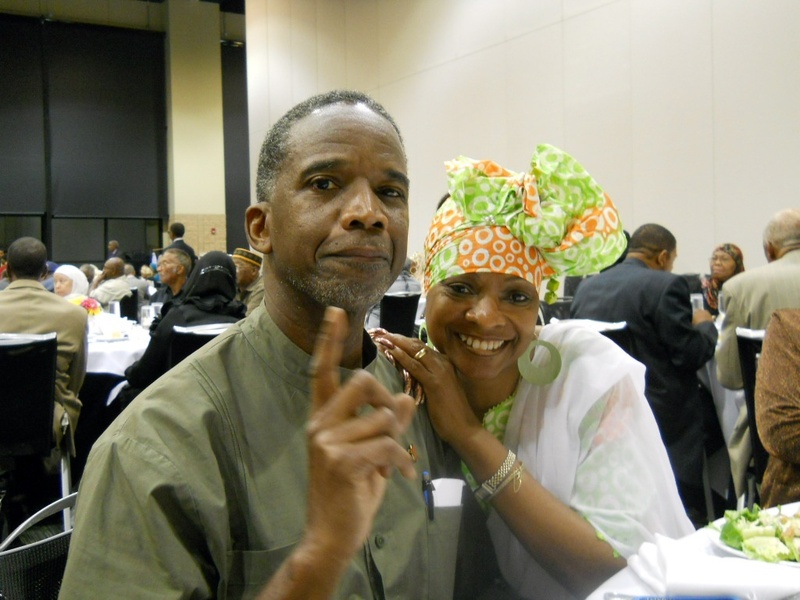 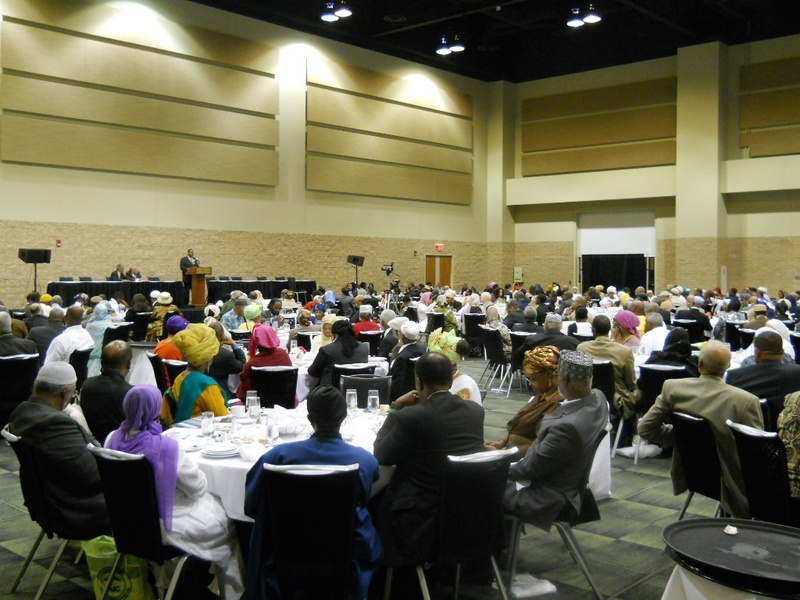 Nur-Deen-Haj (L) and Osie-Sheik Muhammad (Muslim American pioneers also featured in the previous post) were among the dozens of U.S. military veterans honored during the 2011 Annual Muslim Convention hosted by The Mosque Cares, Ministry of Imam W. Deen Mohammed. 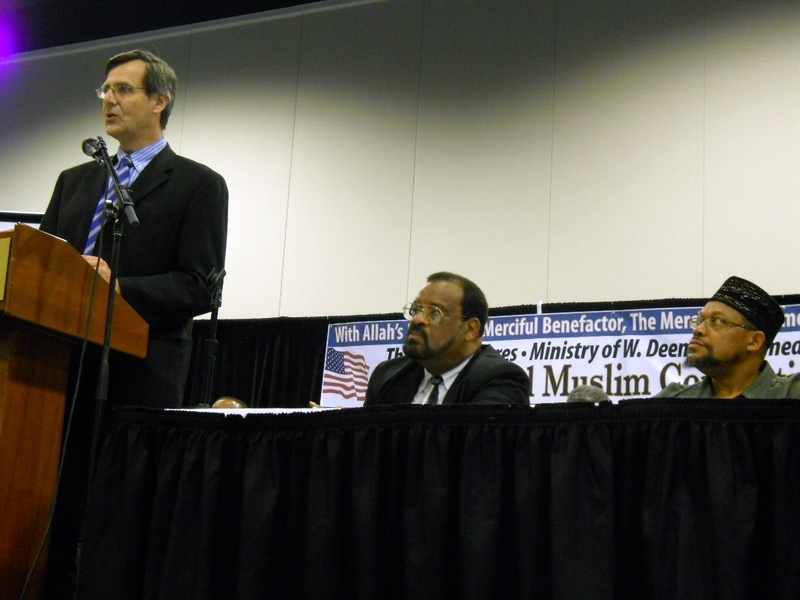 the more programs like this we have the better for us Muslims as a nation of peace and progress — a people of the Middle Path. 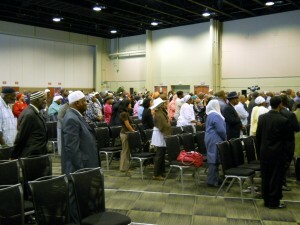 Alham dolillah, great job you doing.